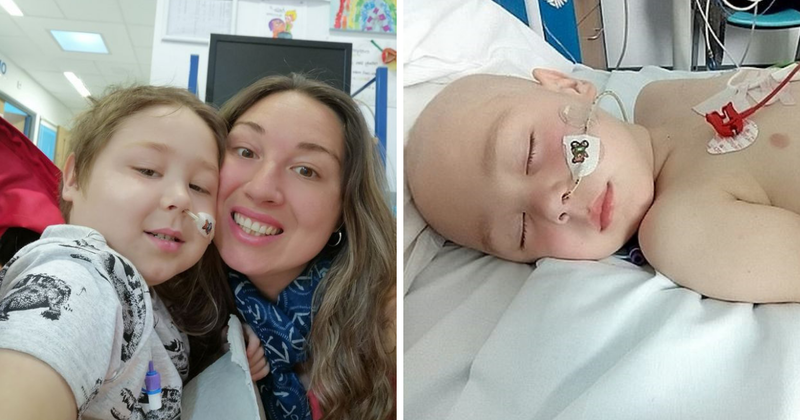 The little boy Zac Oliver from Shropshire, UK, suffers from a rare form of leukemia. In fact, the cancerous form is so rare, that Zac is probably the only person in the entire country suffering from the deadly disease. Doctors had no way to save this little boy’s life, and his parents almost had no options left. 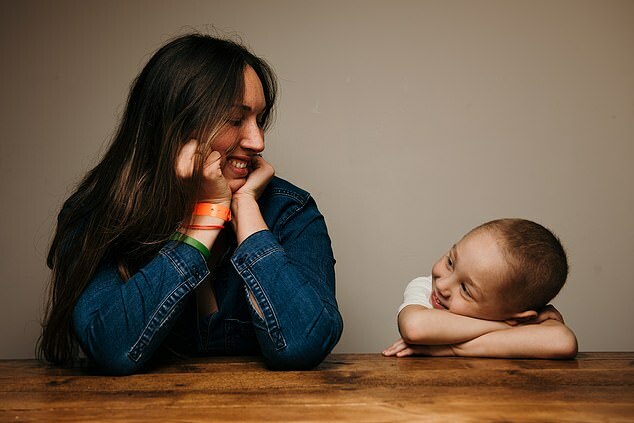 However, his mom Hannah had heard about a ground-breaking new treatment across the ocean in Philadelphia. The family would need a large amount of money in order to pay for the accommodation and the very expensive treatment. Some of Zac’s medication would cost a thousand pounds per month, and the family would frequently have to travel to the States. 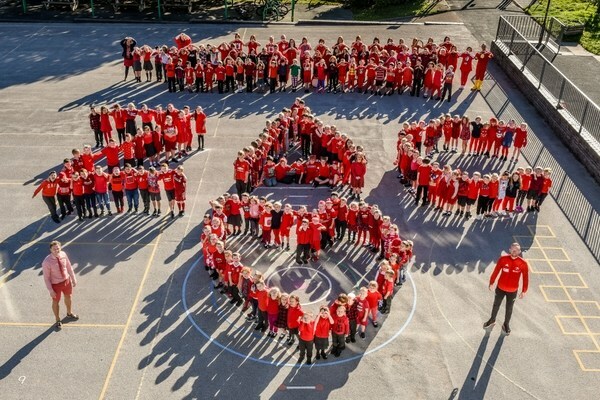 They set a target to collect 500,000 British pounds (which amounts to around 650,000 US Dollars). There was a 25% chance that the treatment would work, and that’s a chance that Hannah absolutely wanted to take. Zac still had his entire life ahead of him, and he deserved a fighting chance. Luckily, she had the idea to start a local crowdfunding page and try to collect the humongous amount of half a million pounds. 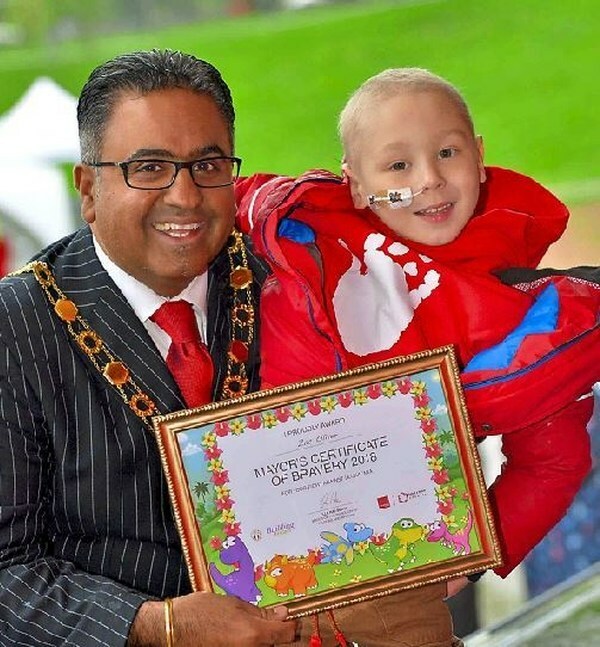 It was a true race against time to raise enough funds for the treatment. Zac’s heartbreaking diagnosis came after he hurt his arm one day. The symptoms were similar to that of an arm fracture, and doctors put Zac’s wrist in a cast. 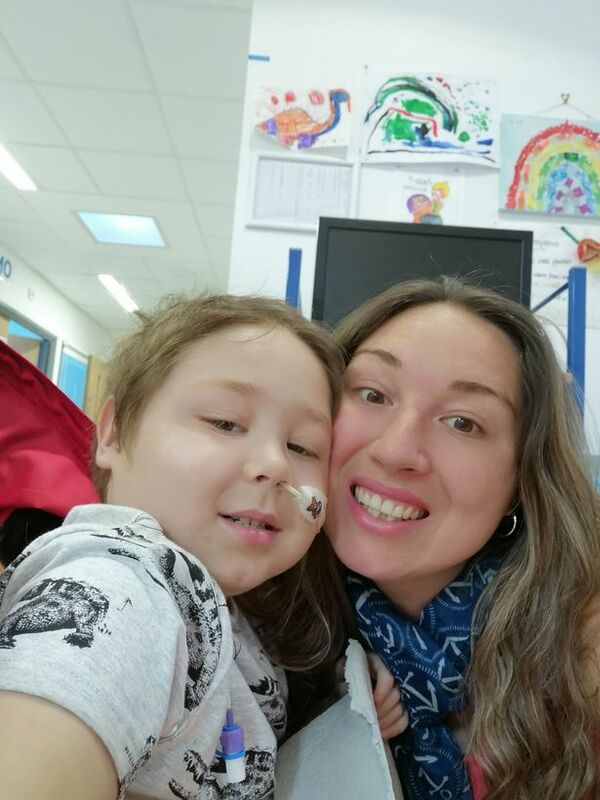 However, this would be the first of many visits to the hospital, as doctors started to realize that the boy was suffering from blood cancer. Two days later, the boy slightly banged his knee and couldn’t walk as a result. That’s when they realized that something was horribly wrong. Mom was concerned from the start, and rightfully so. Physically, Zac’s leg was doing absolutely fine, but he still couldn’t walk. 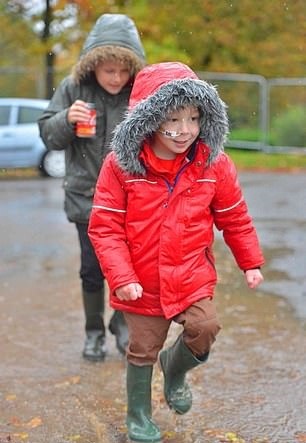 The suspicion of him having leukemia was quickly confirmed by blood freckles on the boy’s face, which is a classic symptom. However, the bad news didn’t stop there. The leukemia strain, called Near Haploid, is incredibly rare. The only chance that Zac had, was a bone marrow infusion. However, nobody in his near family was a match. Their final hopes lied in a treatment called Cart T Cell therapy, which unfortunately is accompanied by an astronomical price tag. However, with no options left, that was the route they needed to go. 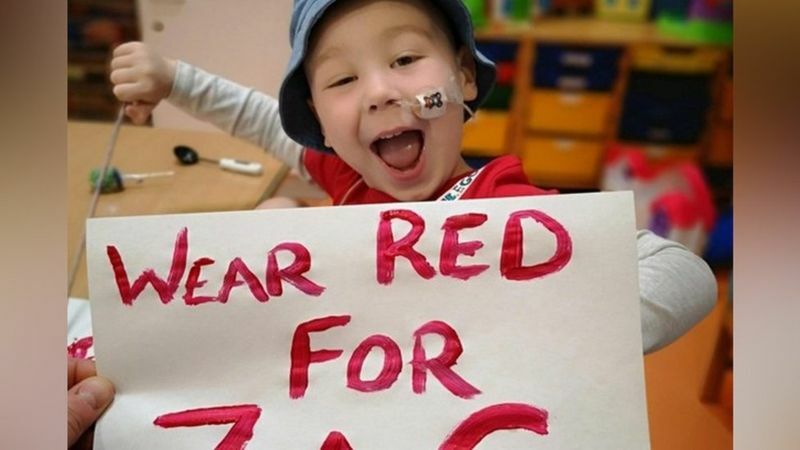 Zac’s parents, family, and friends started doing everything they could to raise funds. Plenty of events and fundraisers were held, and even small donations made a difference. 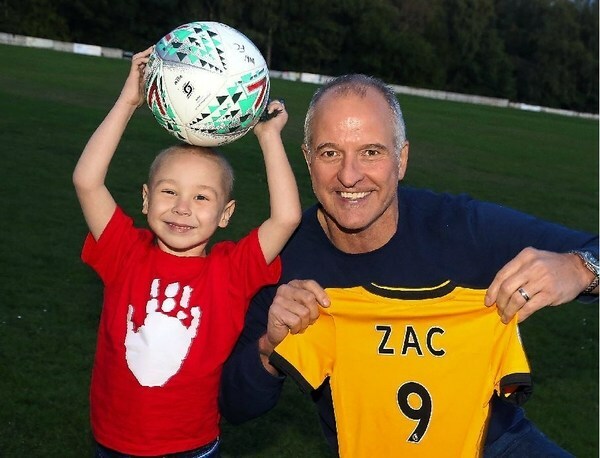 The courageous and brave story of Zac hasn’t gone unnoticed and was quickly picked up by the Daily Mail. In fact, the family managed to crowdfund a whopping 400,000 pounds, but they were still in for quite the surprise. Just like many others, an anonymous donor was incredibly moved by this heartbreaking story. Aside from the fact that the donation was made by a man, he didn’t want to share any details about himself – all that mattered to him was Zac. The mystery man added an astonishing 100,000 pounds to the total amount, breaking the target of half a million. Zac’s mom, dad, and stepdad were absolutely thrilled about the mystery donation, and they all thought it was a hoax at first. Hannah received a phone call from the mystery donor, who assured her “not to worry” and that she could already “pack her bags”. The massive donation showed up on her bank account the very same day. The family is incredibly grateful for all of the donations and kind gestures – whether they were one pound or a hundred thousand. International celebrity Simon Cowell also heard about the story and donated 50,000 pounds as well. 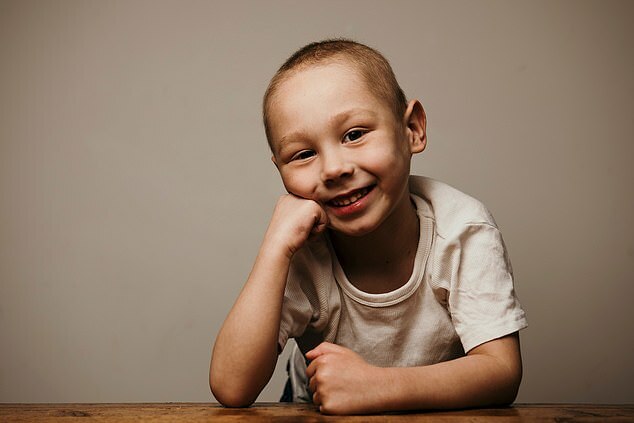 The family is now planning to fly to the States as soon as next month, but little Zach still has to complete a few rounds of chemotherapy and will then need some rest. It’s likely that the total amount crowdfunded will be more than the family actually needs. 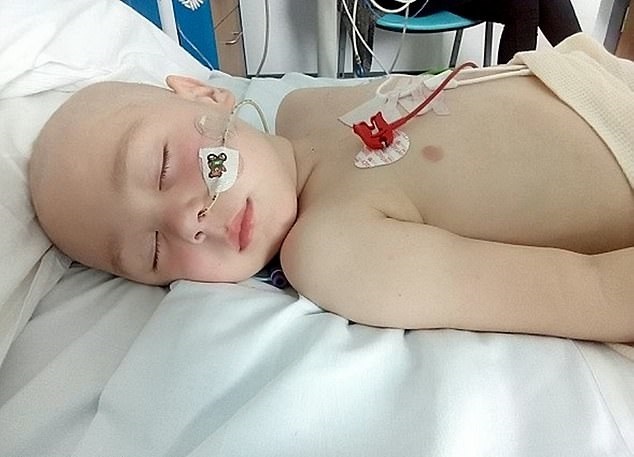 Zac’s parents have already promised that any leftover amount will be donated to help other sick children after his treatment.